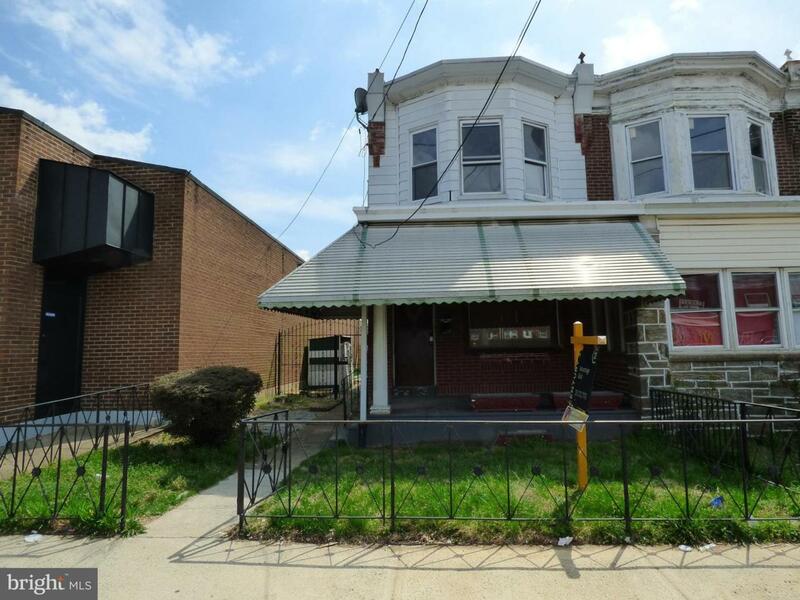 Fantastic open concept Twin home in Tacony. This home offers recessed lighting, wood flooring through the LR w/powder room, & DR, and tile floor in the Modern Kitchen w/granite counters & new wood cabinetry, & stainless appliances w/back door exit to fenced yard and covered porch. The basement is very large w/gas utilities and lots of potential space for finishing. Upstairs offers 2 separate stair cases and 3BRs & 1 Bath. Lots of charm & comfort for you to make this your new home!